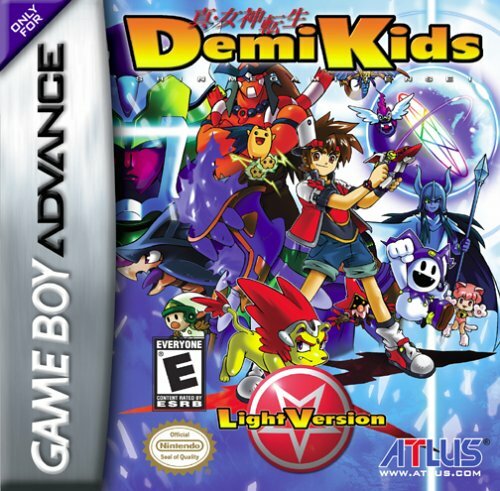 Atlus's semi-answer to Pokemon, Demikids puts the player in the role of one of two (or three, for the Japanese version) "demi-kids" - half-human, half-demon children (less awesome than it sounds, sadly) - and pits them against an ever-increasingly diverse and difficult hoard of monsters. 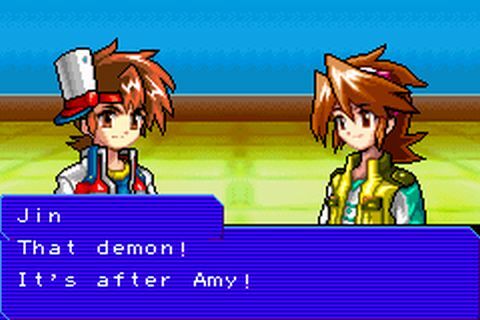 Much like the Shin Megami Tensei meta-series, the player will be able to recruit "demons" - aka: monsters w/ some mythological background - but the story and graphics has been simplified and softened for a younger age group. Still a decent game in its own right, even if it never achieved the popularity of what it attempted to emulate. 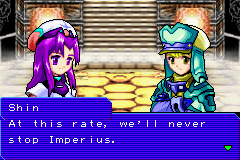 Graphics are great for a GBA game, and the characters are likable enough. At least the story goes beyond "gotta catch them all", but it doesn't bring much new to the table either - especially with the "damsel in distress" theme right off the bat. Sound is alright, although not exactly memorable. 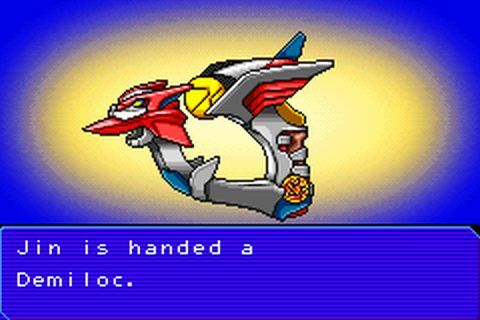 And if you've played any SMT game, you'll recognize the chibi-ized monsters in this game. 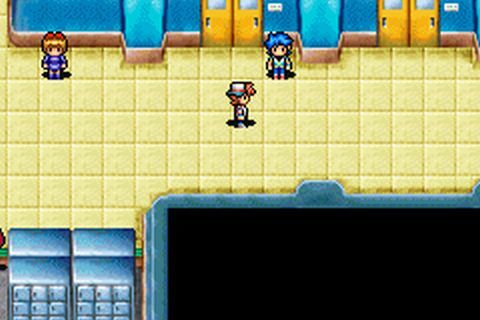 Most importantly, the gameplay is solid, if not challenging, but it works with no visible hiccups, unlike some Poke-clones. Now you can add videos, screenshots, or other images (cover scans, disc scans, etc.) 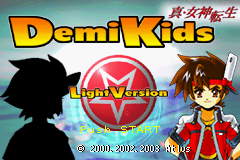 for Demikids Light Version (U)(Rising Sun) to Emuparadise. Do it now! 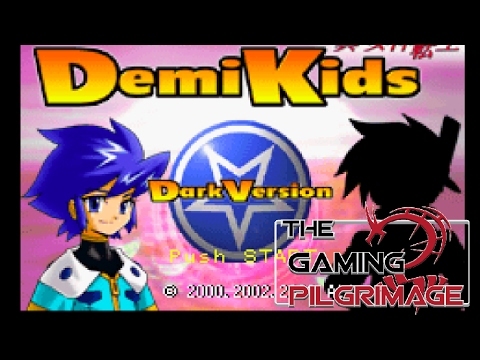 You have the option of playing Demikids Light Version (U)(Rising Sun) in your browser, right here at EmuParadise! No need for any software, no installations required, all you need is a fast enough PC and a browser with Flash support. This is great if you're on a PC with restrictions on software installations or want to secretly play at work. 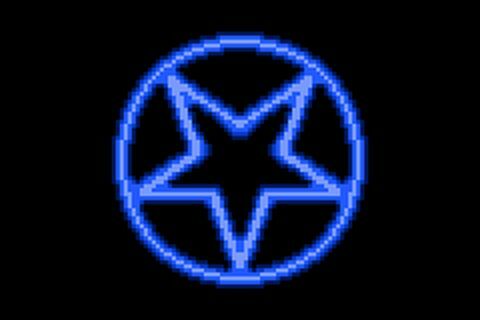 We gave you the Dark Version earlier, now here is the light Version! Sorry for the delay and enjoy these 2 great games! 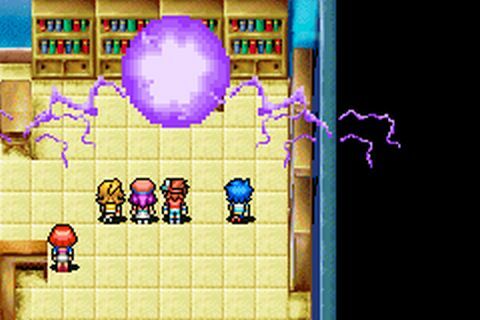 demons sent to protect them.